Box / booking offices have not yet opened and information, including ticketing details, will follow shortly with news of tour plans as they unfold further. That is what I say. They may not be able to make it to Maine, but would travel down to Boston to attend their concert. Thank you for the information, I invited 5 other family members. Oh please do. I would come in a heartbeat. Midwest USA again especially Chicago please! I 2nd the Chicago location. Wish I could catch you guys at the Basilica! East coast misses you! Yes! I’ll be able to see you lads in LA. I would love to see you come to Nashville, Tennessee. This city has a long heritage of music, not just Country and Western, and we would welcome you with open arms. Please come to Orlando. I’d even settle for Tampa. Please somewhere closer to my home (Ohio)!!!! 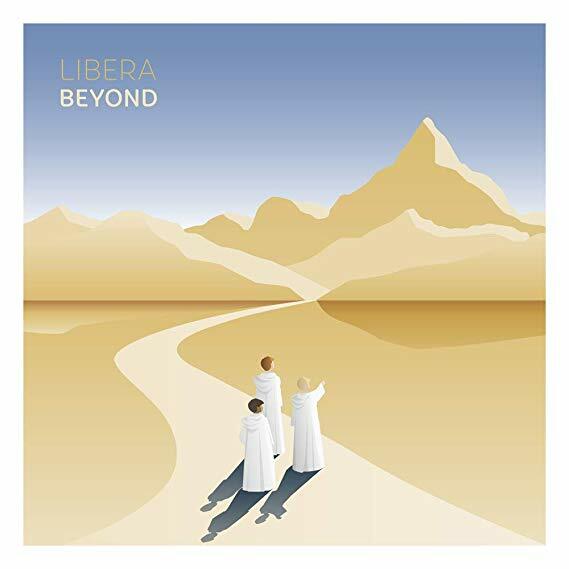 I have traveled 800 miles round trip THREE TIMES to see Libera in concert (Chicago, Chicago, St. Louis). Oh YES somewhere close to OHIO for sure -That would AWESOME!!! I’d be willing to donate to help that happen. Please at least consider it. There are many beautiful churches in Orlando. Can’t you please also stop in Vancouver, Canada? Chicago area please! Your music is amazing. My kids really wish to attend a performance. Fantastic! It would be great if you added Atlanta, Georgia (again) to your tour. Wish I could see you at Arlene schnitzer in Portland,oregon.we would love listening to you there. Please give my regards to Megan and Harry and I was looking for your wonderful music there.god bless you all liberal..
You’re not coming to Houston this year..
Then I’ll go to Dallas! I’m just glad that you’re coming to Texas again. Alyson and I have traveled to Atlanta and Houston to see you. If you could make it to Tampa, Orlando, or anywhere in Florida, we would love that, too. But, thanks for coming back, we’ll meet you wherever you are able to travel. Thank you so much. I will be at one of your concerts again this summer. Prayers for safe travel and a great concert series! Any Chance that you could perform 2 concerts in San Francisco? We are in the area between the 27th to 30th. We are so disappointed that we leave on the 31st and will miss the performance. Please come to the East Coast, or Midwest. Cleveland, Ohio would like you to visit! Please come to New England! I live in the north of Mexico. How can I buy tickets to the concert at San Antonio? When are you coming to Canada??? Must be Eastern Canada though!! Oh my gosh. Come to New York please. It’s on the way to London anyways :)) Miss you so much. Please come to Philadelphia PA.
Any chance of coming to Canada? I attended a concert a number of years ago in Southern Ontario and I’ll never forget it!